Here is an amazing opportunity in Hiwan Hills. 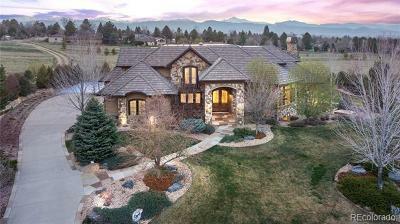 This ranch style home boasts gorgeous distant mountain valley and Mt. Evans views from the three huge picture windows in the living room. This house has huge westerly facing windows, spacious room sizes, wood floors, a cozy fireplace and a bright open floor plan. The kitchen has rustic knotty pine cabinets, all appliances are included and is ready for custom upgrades. Two laundry hook-ups on each level allows for main level living. The large wrap around deck captures the amazing views and the incredible sunsets behind Mt. Evans. 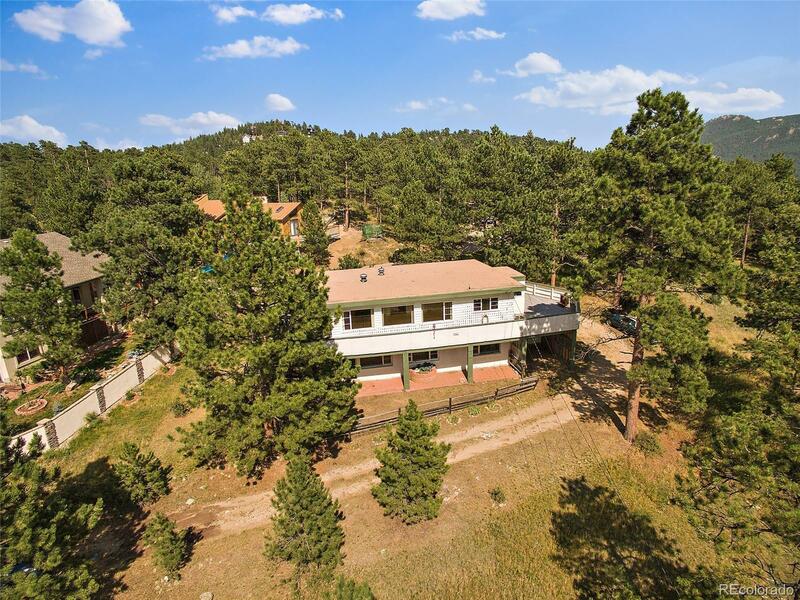 Located in the heart of Evergreen and the desirable Hiwan Hills neighborhood and features amenities such as Xfinity high-speed internet and cable, Natural gas and Evergreen Metro Water and Sewer. This property is close to shopping, numerous parks, schools and offers an ideal commute to I-70. Sold AS IS.